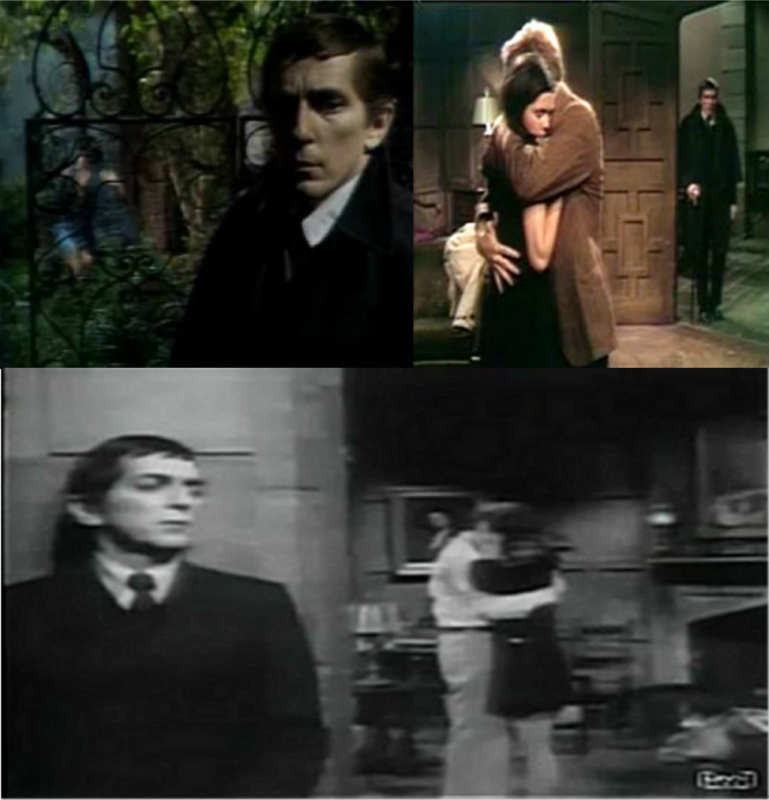 Barnabas Collins Is A Peeping Tom. . HD Wallpaper and background images in the Dark Shadows club tagged: dark shadows barnabas collins jonathan frid vicki winters maggie evans. This Dark Shadows fan art might contain costume d'affaires and costume d’affaires.